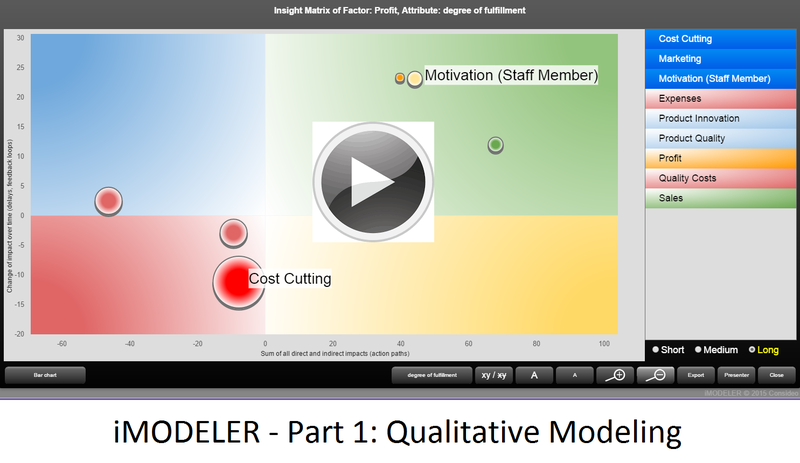 This video shows why everyone should model in daily practice. 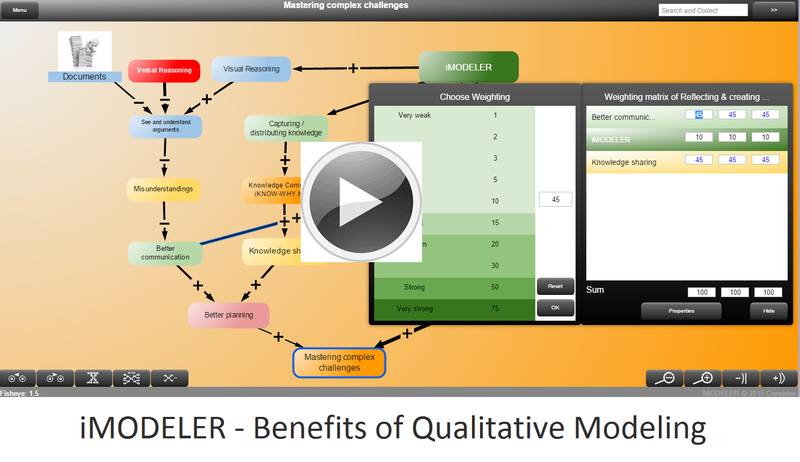 This video gives a brief introduction to the application of Qualitative Modeling – using the iMODELER. 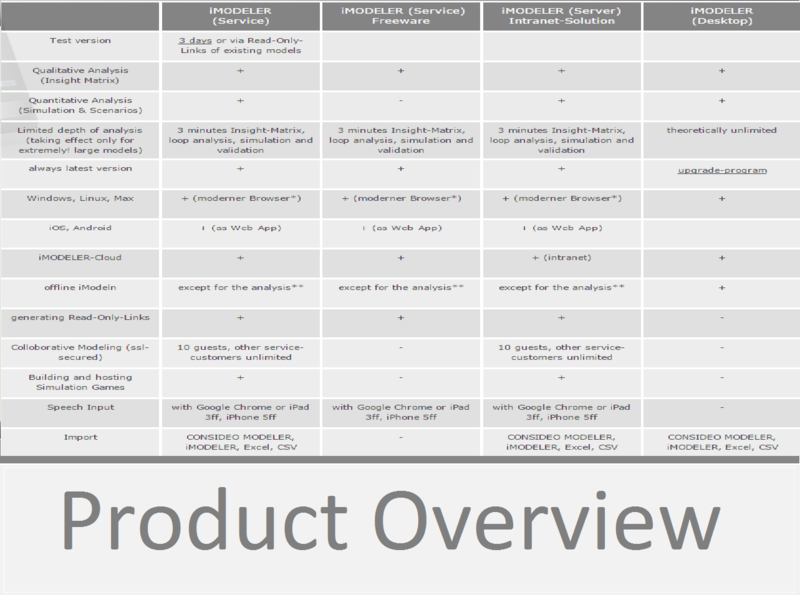 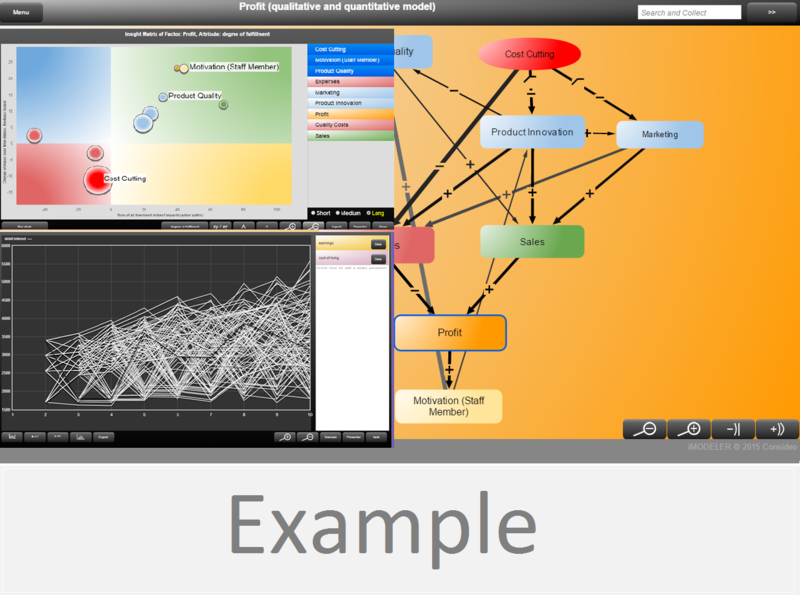 The functions for developing and analyzing a qualitative cause-effect-model are demonstrated on a small sample model. 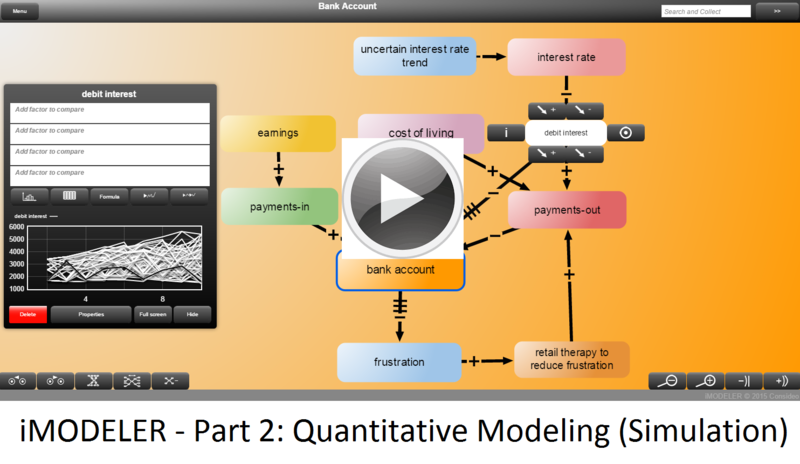 This video shows the possibilites of Quantitative Modeling (Simulation) with the iMODELER – as well as the main functions like data import, What-if scenarios, Monte-Carlo-Simulations etc. 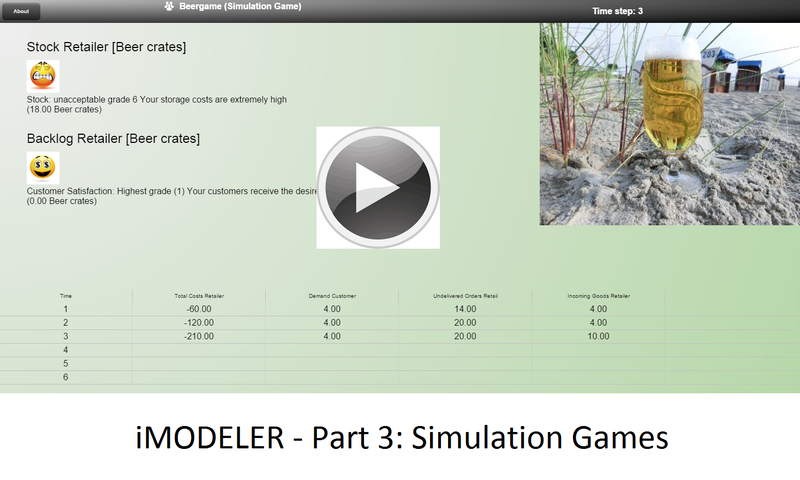 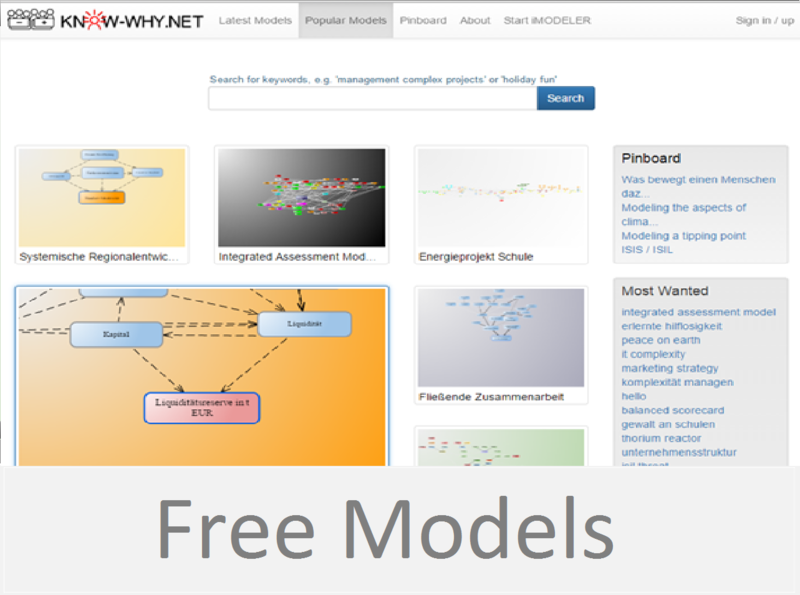 This video shows the "Simulation Game" - functions of the iMODELER for a more effective knowledge-transfer in practise. 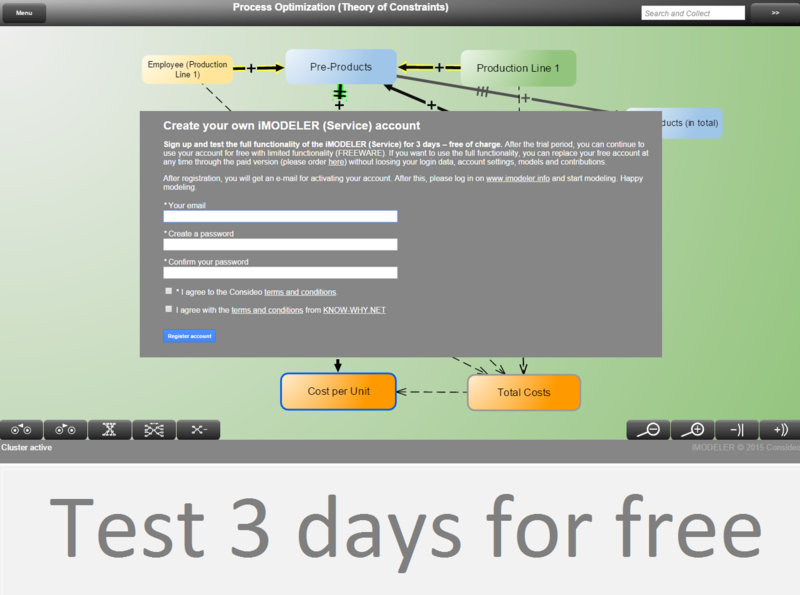 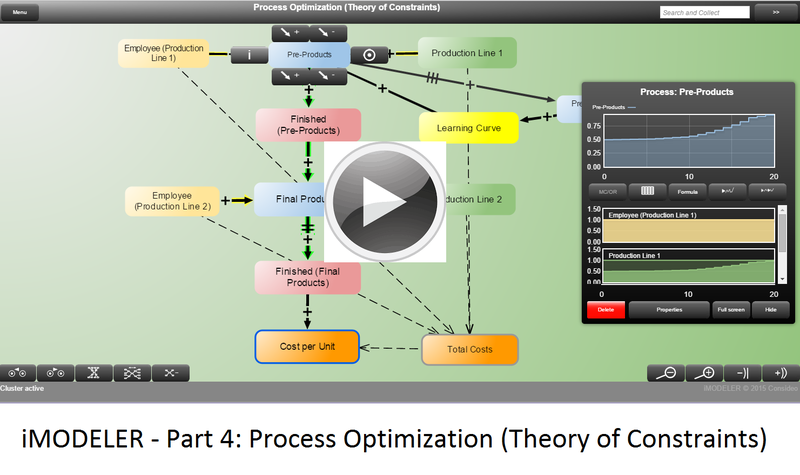 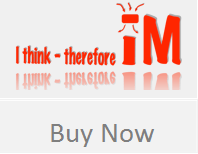 This video shows the additional functions of the iMODELERs to optimize / improve the performance of any processes by applying the Theory of Constraints (ToC).